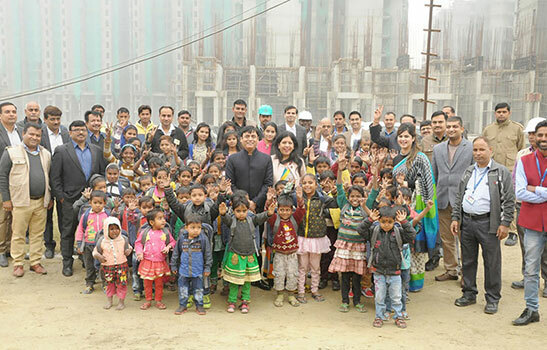 Prateek Group celebrates Christmas with the kids of labourer working at Prateek Grand City, Siddharth Vihar under the banner of Prateek Foundation 'Aakaar'. 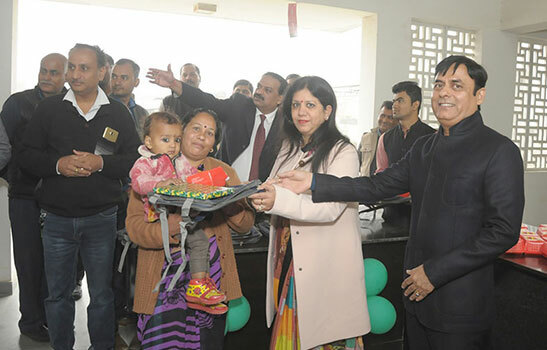 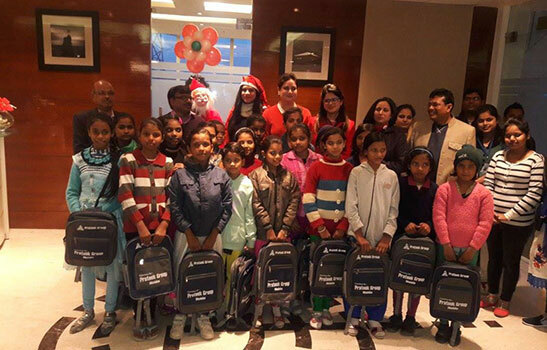 Around 100 children joined the celebration and enjoyed the gifts given to them by Mr. Prashant Tiwari & Mrs. Kalpana Tiwari. 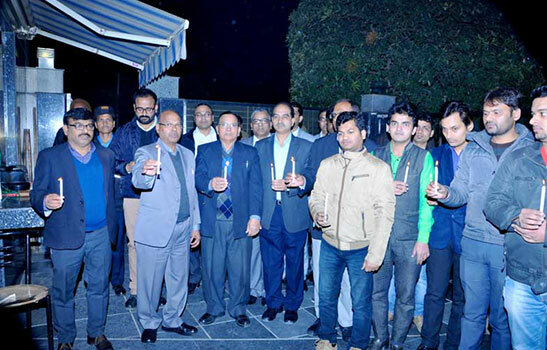 Continuing its legacy, Prateek Group enlightened the candle paying tributes to the freedom fighters and Indian Armed Forces a day before 67th Republic Day celebration at Head Office Prateek Group, Prateek Grand City & Prateek Edifice. 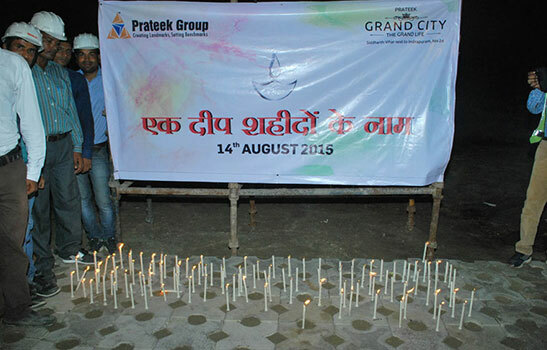 The entire staff of Prateek Group gathered for the noble cause. 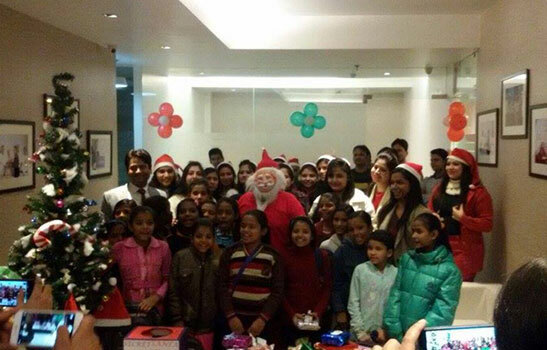 We at Prateek Group celebrated Christmas & New Year 2016 with less privileged girl children from the NGO ‘Children Reading Society’ in the warm circle of friends & colleagues. 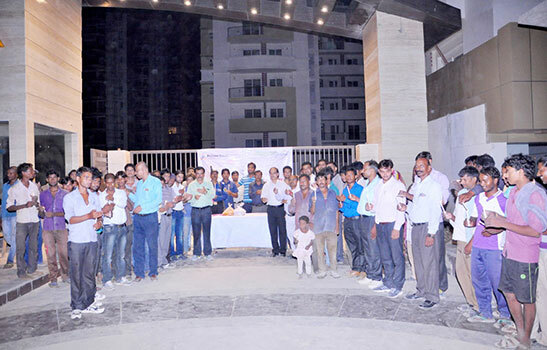 The response we received was overwhelming, the entire management and staff celebrated together. 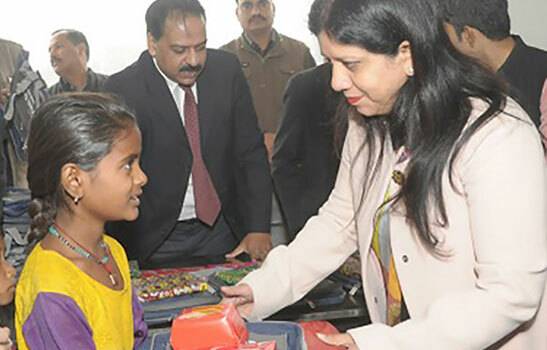 Education of girls is of utmost importance in our country and we carefully ensured that all the requisite education material is provided to these children which would help them create a brighter future. 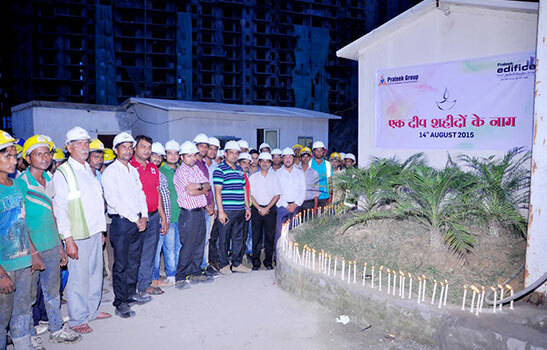 Prateek Group enlightened the candle paying tributes to the freedom fighters and Indian armed forces a day before 69th Independence Day celebration at Prateek Grand City, Prateek Edifice & Prateek Stylome. 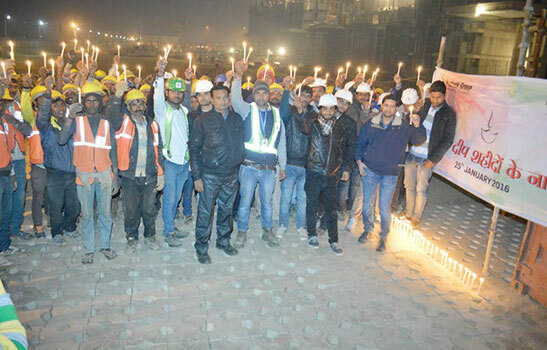 In June 2013 a fierce cloudburst and torrential rains was witnessed in the Uttarakhand resulting in thousands of locals and out-of-state pilgrims on the famous char dham yatra routes (to the 4 holy sites of the Kedarnath and Badrinath temples, and the Gangotri and Yamunotri glaciers and temples) have died, many villages have been totally destroyed, many towns have suffered horrendous damage, and several roads and bridges have been swept away. 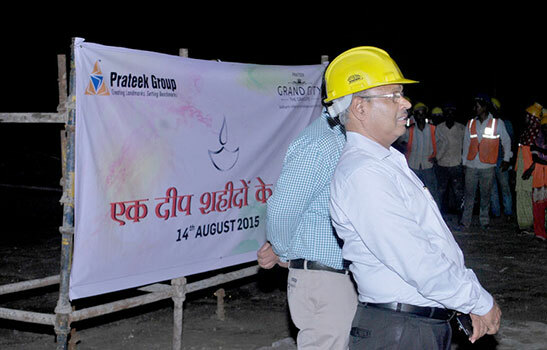 To strengthen the relief and rebuilding efforts of the government for victims of the natural calamity in Uttarakhand, PRATEEK GROUP contributed to the Prime Minister’s National Relief Fund. 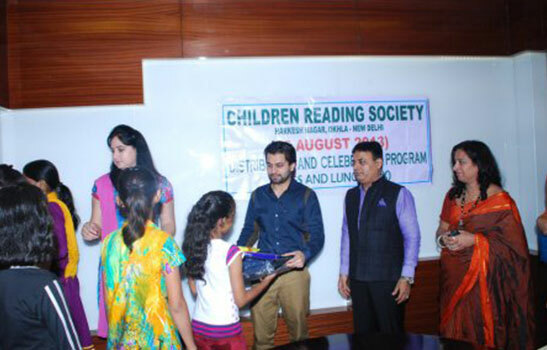 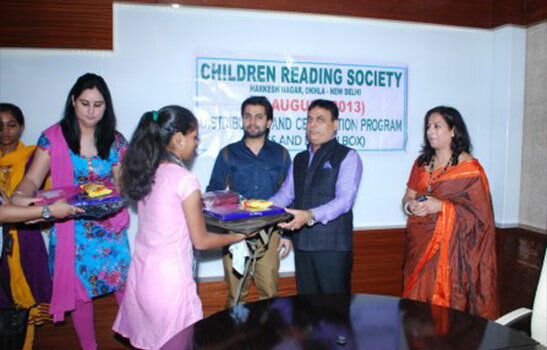 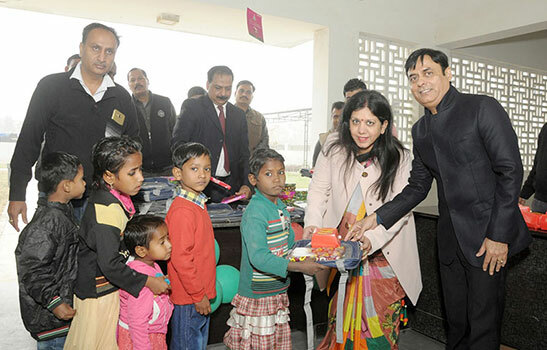 Under Mission Education CMD & MD Prateek Group Mr. Prashant Tiwari & Mr. Prateek Tiwari gifted school Bags, Books & Accessories to Poor, Orphan, Handicapped, and Under Privileged Children registered with Children Reading Society (CRS) at our Corporate Office on previous morning of the celebration of 67th Independence Day of India.